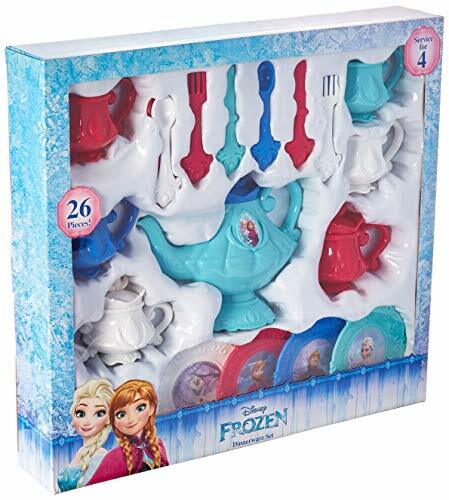 All of your favorite characters from Disney's Frozern are here in this six-piece ornament set. 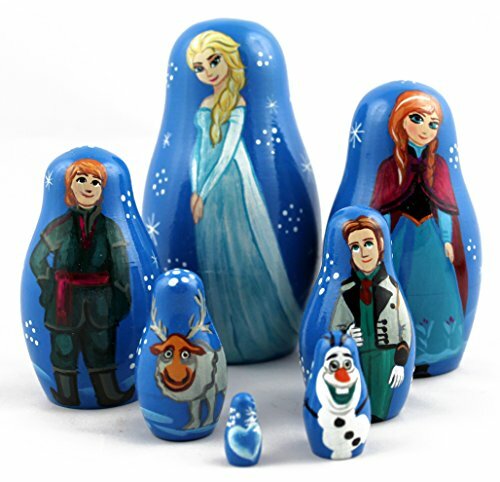 Dress your Christmas tree in fun Frozen style with beautiful PVC ornaments of the Arendelle gang. 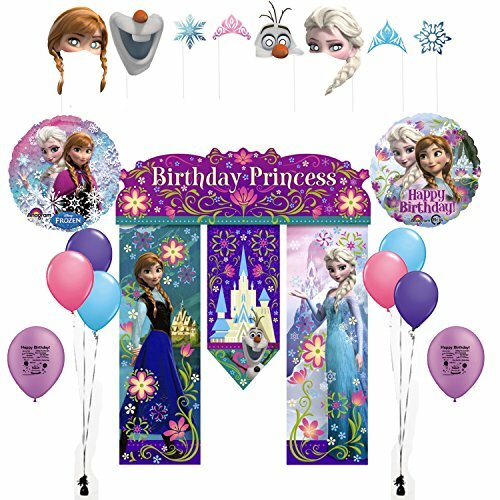 Sisters Anna and Elsa, their suitors Hans and Kristoff, plus the best sidekicks Olaf and Sven are all here. 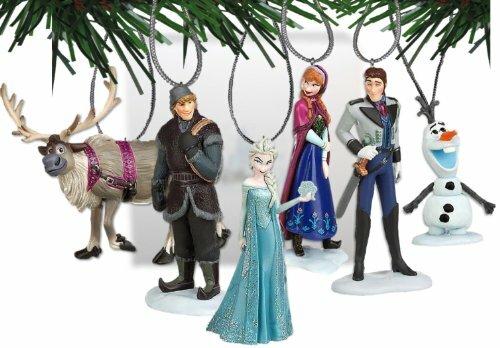 The full color 3D ornaments come with silver hanging cords so they are ready to dress up your tree right out of the box!